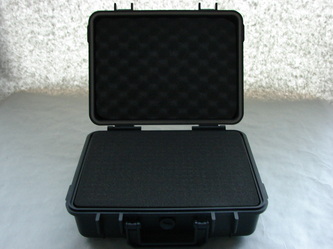 The F-5 Case can withstand water, shock, dust, air & shattering. 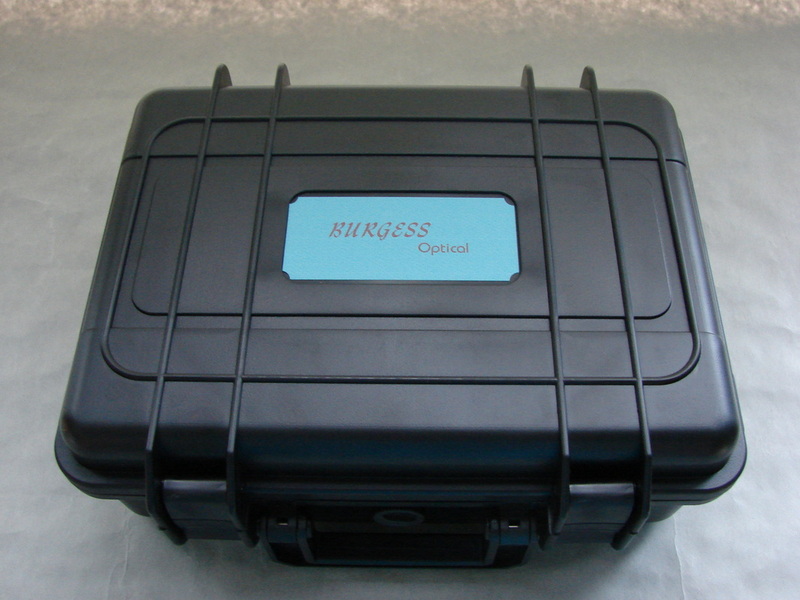 This case is O-ring sealed making it waterproof and dust proof. The internal foam-lined and external ribbed reinforcement construction make it shockproof. The one-way pressure relief valve make it airtight. 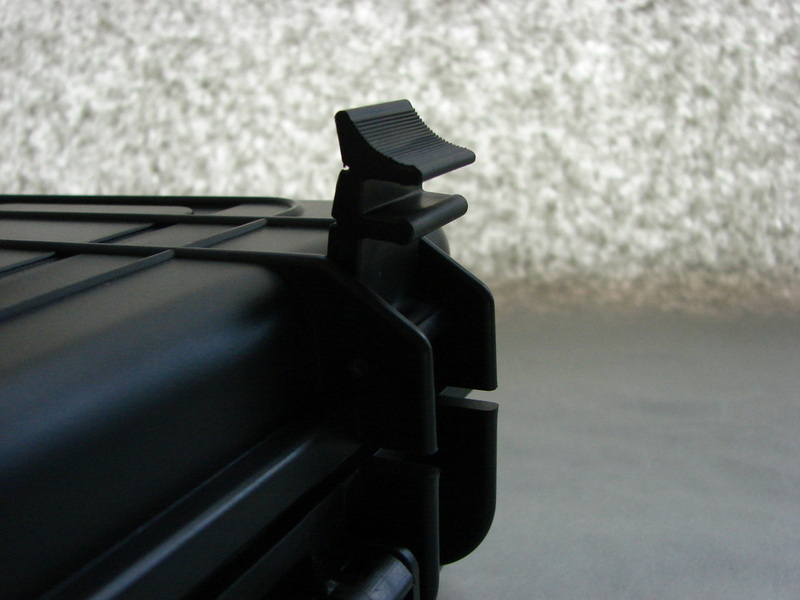 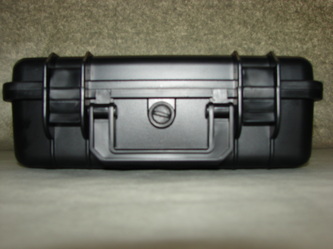 The co-polymer rubber and plastic construction make it shatterproof. 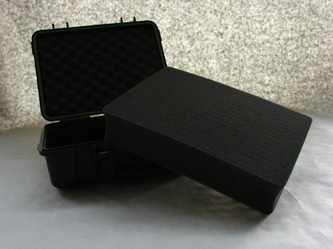 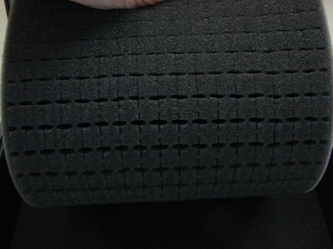 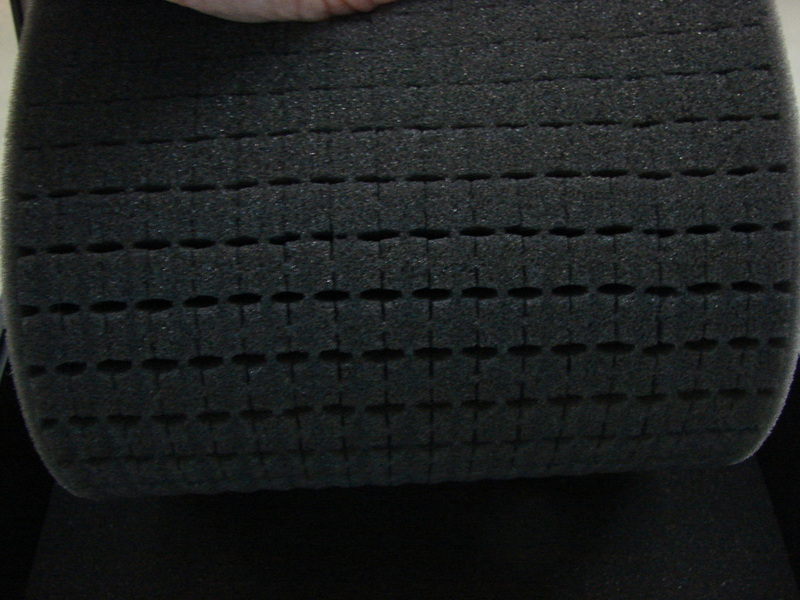 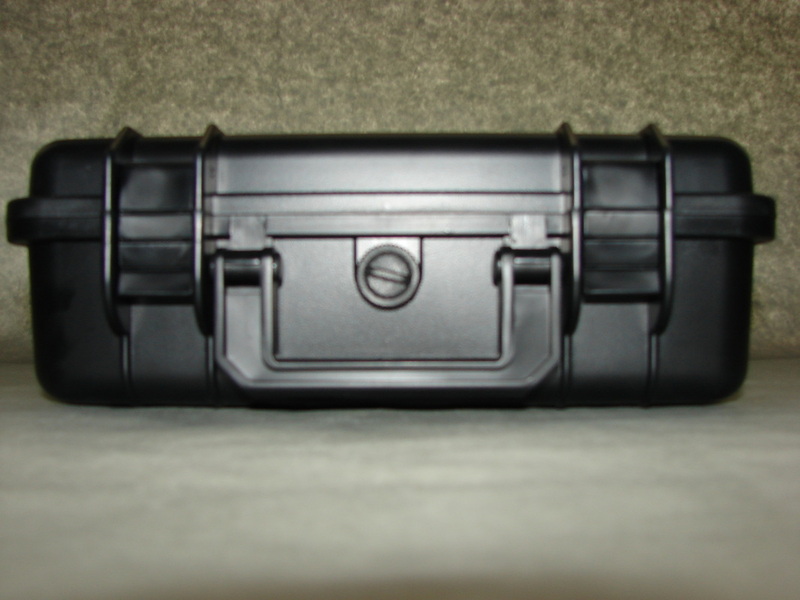 Each case contains U-Fit foam inserts to be used to customize each case.